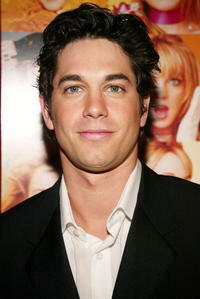 Adam Garcia at the premiere of "Confessions of a Teenage Drama Queen." Adam Garcia at the mass dance routine for the new Sky 1 Just Dance programme. Adam Garcia, Davina McCall and Kimberly Wyatt at the mass dance routine for the new Sky 1 Just Dance programme. Klaus Menzel, Jacqueline Bisset and Adam Garcia at the German premiere of "Fascination." Adam Garcia, Emily Browning and Jonathan Biggins at the Lexus Inside Film Awards. Adam Garcia and Lindsay Lohan at the premiere of "Confessions Of A Teenage Drama Queen." 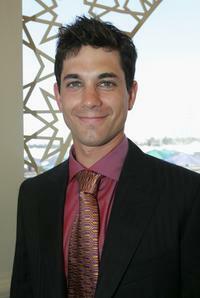 Adam Garcia at the Melbourne Cup at Flemington Racecourse. 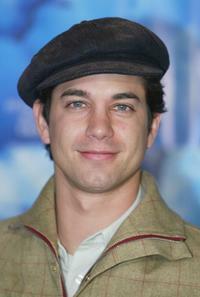 Adam Garcia at the UK premiere of "Happy Feet." 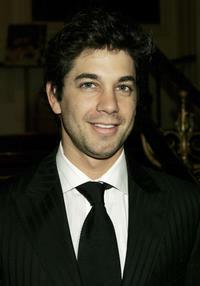 Adam Garcia at the Circle National Dance Awards 2005. 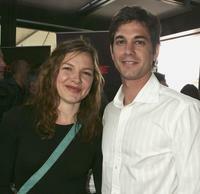 Justine Clarke and Adam Garcia at the Lexus Inside the Film Awards nominee announcement. 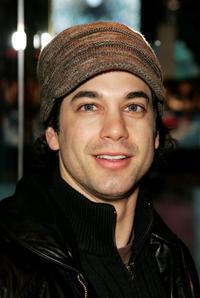 Adam Garcia at the German premiere of "Fascination." Adam Garcia and Emily Browning at the Lexus Inside the Film Awards nominee announcement. 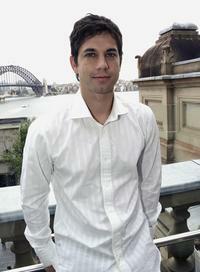 Adam Garcia at the Lexus Inside the Film Awards nominee announcement.